Directory of DC elections. DC candidates for Mayor, officers and City Council. 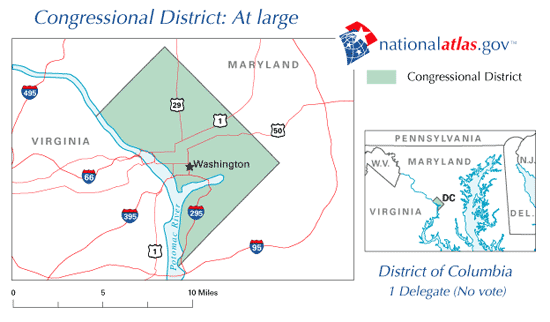 District of Columbia primary and election races, political parties and DC election office. Polls are open 7:00 AM to 8:00 PM Eastern Time. * Term Expires in 2020. * Term Expires in 2022.